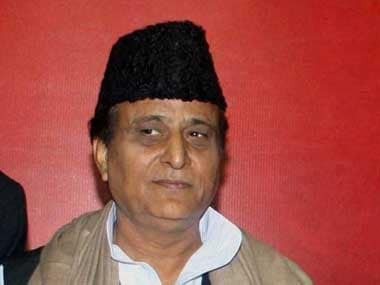 Lucknow: Samajwadi Party (SP) patriarch Mulayam Singh Yadav owes more than Rs 2.13 crore to his son and party president Akhilesh Yadav and the value of his assets has declined by Rs 3 crore in the last five years. 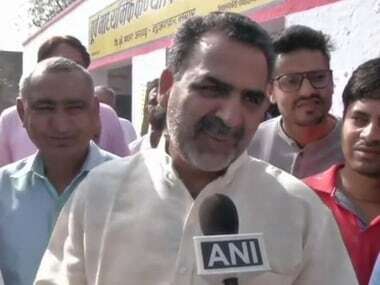 This was revealed in an affidavit filed by Mulayam Singh Yadav, who has been fielded by the party from its stronghold Mainpuri Lok Sabha seat. He had filed his nomination papers from the constituency on Monday. As per the affidavit, the Samajwadi Party patriarch has declared a total property, both movable and immovable, worth Rs 16.52 crore. This is Rs 3.20 crore less than the assets declared by him in an affidavit ahead of the 2014 Lok Sabha elections. According to the affidavit, a case was registered against Mulayam at the Hazratganj police station in Lucknow on 24 September, 2015, for allegedly threatening IPS officer Amitabh Thakur over phone. 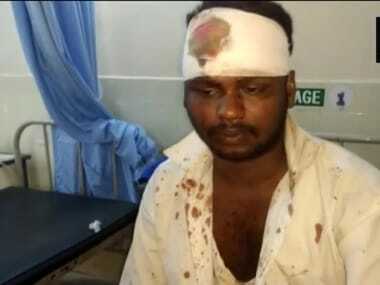 The case is still pending in the court of the chief judicial magistrate. His affidavit also mentioned that he owes Rs 2.13 crore to his son Akhilesh Yadav. 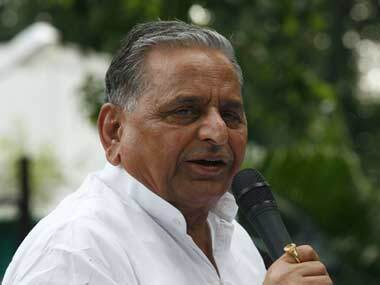 Mulayam and his wife Sadhna Yadav have an annual income of Rs 32.02 lakh and Rs 25.61 lakh respectively. 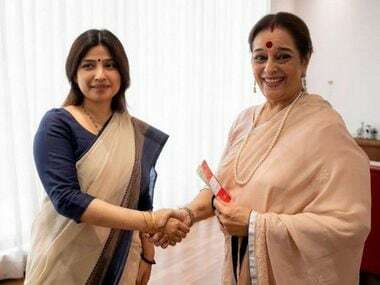 Sadhna has shown assets worth Rs 5.06 crore. According to the election affidavit, Mulayam does not have a car. However, his wife owns a luxury car.